Our vision is to make a healthy lifestyle easier and more accessible to all. When you are spending the majority of your day focused on work, it can be difficult to make healthy choices. We are here to help. Being a leader in recruiting and retaining high performing individuals means making an authentic commitment your employees’ physical and mental wellbeing. 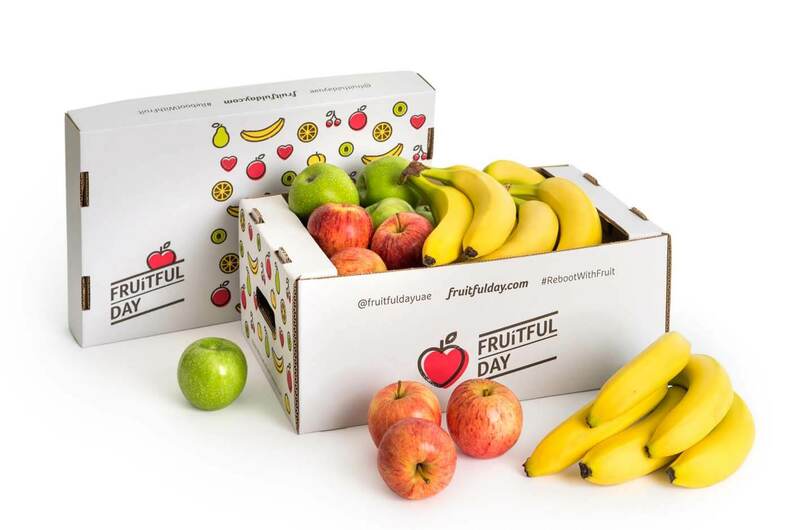 Providing tasty, fresh fruit to your employees on a regular basis is a cost-effective way to demonstrate your commitment to the quality of their lives. Employee turnover on the other hand is costly. 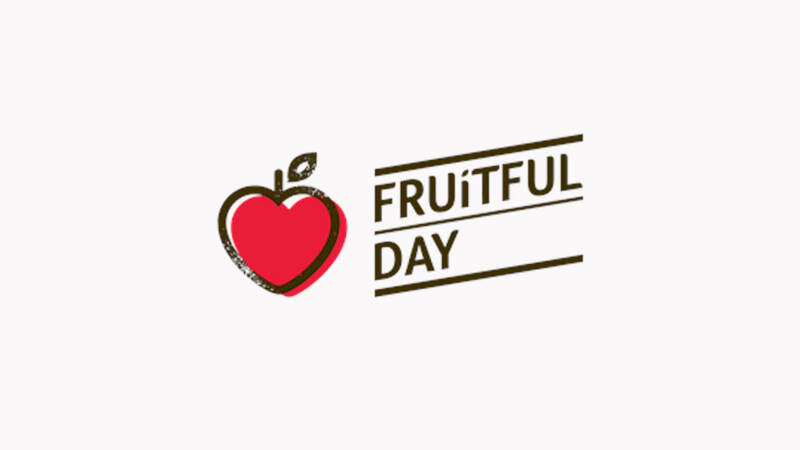 Fresh fruit is packed with vital vitamins, minerals, anti-oxidants, and phytonutrients and helps to protect against a variety of diseases including diabetes, heart disease, stroke and cancer. So whereas you should be eating 5 portions of fruit and vegetables per day , more than two thirds of adults just aren’t getting enough . With employees spending more than half of their waking life at work, employers have a key role to play in promoting a healthy lifestyle. Eating measured portions regularly enables an efficient metabolism and high energy levels throughout the workday. Studies also show that a healthier office results in improved work performance, productivity and reduces absenteeism. 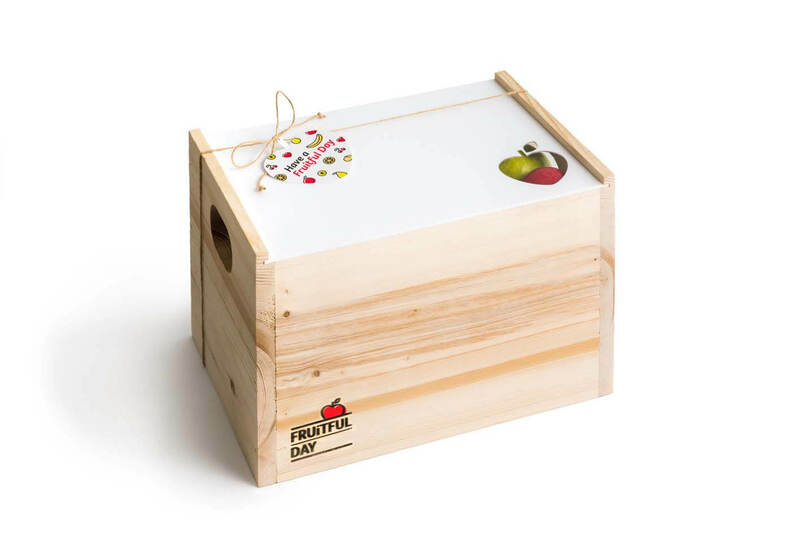 The discovery box is perfect for the office looking for a mix of whole and cut fruit that really shows their employees how much they care for their well-being. 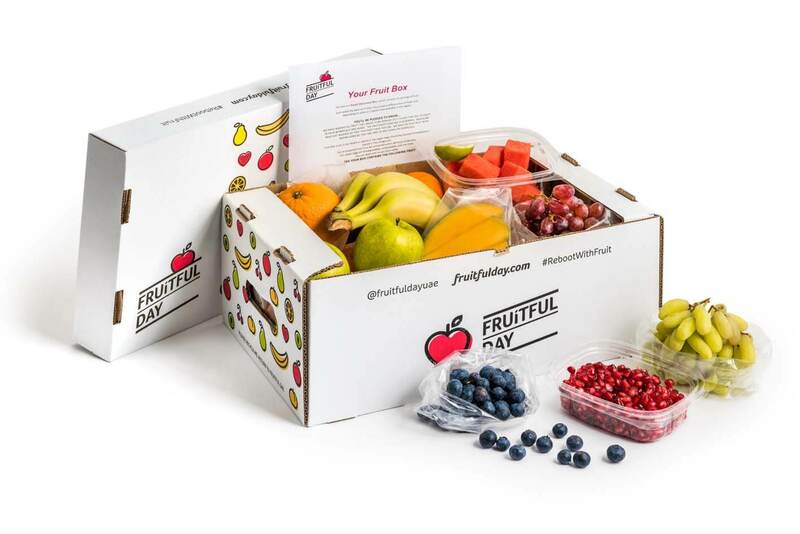 Our staples box is a simpler variety of whole fruit only, but is sure to keep employees on the snacking healthy in the workplace. We can tailor our boxes to suit your office needs. 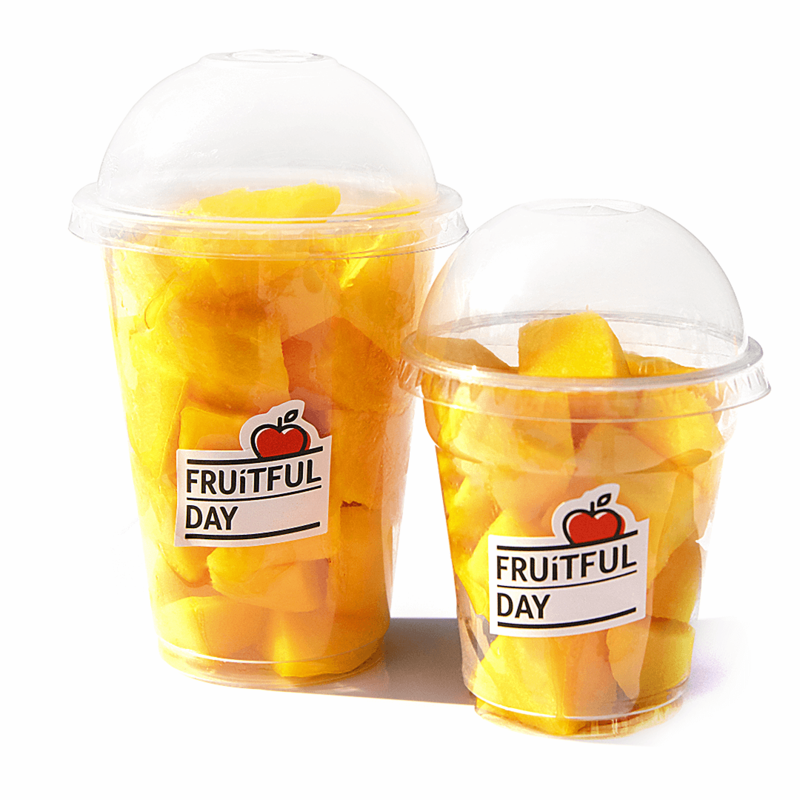 Whether you want a fruit of the day, a mix of apples, bananas, and oranges only, or have another idea in mind we'll work with you to create the best selection for you and your staff. We have a variety of options for health days or other Corporate events. Contact us to find out more about how we can design a product for your next function. Some options include snack boxes, fruit cups and fruit skewers. Submit the contact us form and a representative will be in touch to help you choose the best option for your office size & budget. A simple, hassle-free way to get snacks delivered right to your office and a designated account manager who's with you every step of the way. We accept a variety of payment types and delivery can be scheduled according to your requirements.